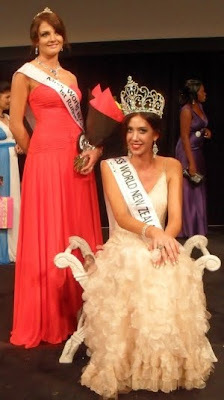 Cody Carlece Yerkovich (17, 1.82m, Kaitaia) won the Miss World New Zealand 2010 pageant celebrated at the Sky City Convention Center in Auckland. She will represent New Zealand in Miss World 2010. The first runner-up is Georgia Easter and the second runner-up is Emma McDonald.